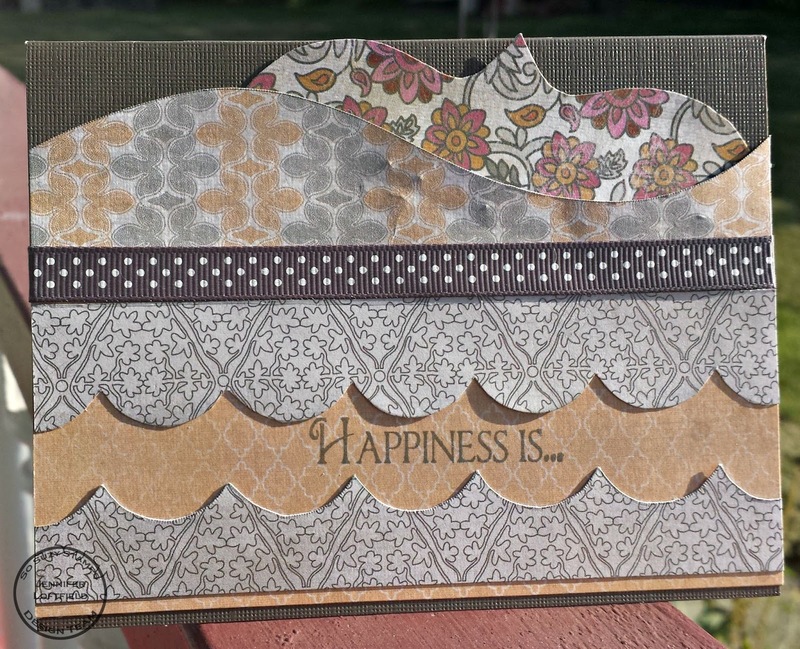 Caffeinated Papercuts: So Suzy Stamps: Happiness is...a gift card! 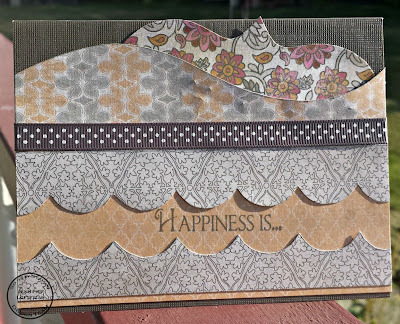 So Suzy Stamps: Happiness is...a gift card! Hey everyone, I'm over on the So Suzy Stamps blog today with a fun way to "package" up a gift card...follow the link below for the full scoop! this is so pretty--a million times better than just the envelope they give you w the gift card! Thanks a latte for taking the time to leave me a little note! I love hearing what people think of my creations.